Based off the smash-hit series, Localizations, Please!, comes its close relative, Remakes, Please!, where I list several games of yesteryear that I feel deserve to have a second chance in the spotlight with numerous updates for the 21st century world! These can include graphical enhancements, online, and even new modes. Let's see which games are just begging to be remade! A lot of the titles I listed in Localizations, Please! were actually brought over to the West, so here's hoping I have the same winning percentage with Remakes, Please! This one is basically a no-brainer. My favorite game of all time, The Legend of Zelda: Ocarina of Time, was made better with the 3DS remake. Now, Nintendo can use that same engine to recreate the world of Termina for Majora's Mask. The framerate would be improved, the vibrant exteriors of Clock Town were become even more vivacious, the battle with Goht would pop out of the screen thanks to the 3DS's stereoscopic abilities, and switching between items and equipment would be a breeze thanks to the touch screen. Add in the awesome-feeling gyro aiming for items like the Hero's Bow and the Hookshot, and you have an already classic game made even more masterful. Majora's Mask's Termina felt like the most complete world in a Zelda game. 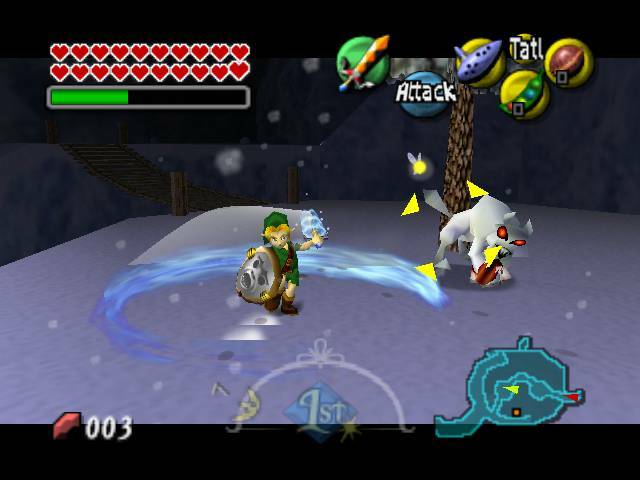 Characters had their own schedules during the three days of doom that Link kept rewinding, and through assisting them, Link managed to earn remarkable rewards like new masks -- the main feature of the game -- and Pieces of Heart. I would love to be able to relive Majora's Mask with what would certainly be the definitive version of the game. 3D Zelda is great and all, but I always have loved the old school 2D adventures as well. 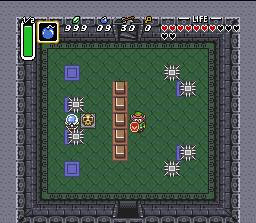 The Legend of Zelda: A Link to the Past is without a doubt my second favorite Zelda game. It was built by virtuosos of game design, puzzle design, and world map and dungeon design. The mechanic of switching between the Light World and the Dark World was ingenious for its time and still showcases some marvelous ingenuity by the developers. 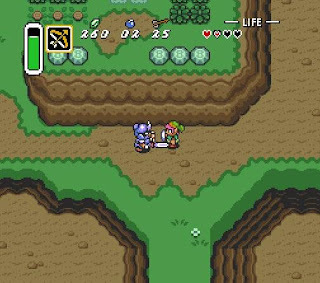 Nintendo recently was curious as to which Zelda game fans would like to see remade: either Majora's Mask or A Link to the Past. It's essentially a battle between an incredible game versus an astonishing game. Gamers win regardless. 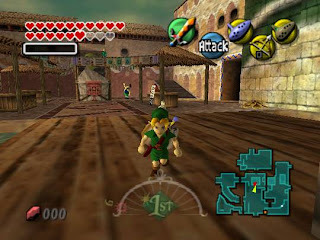 Though the concept of the 2D world of A Link to the Past remade on the 3DS (no, I'm not insinuating that the game would or should be three dimensions) with all-new visuals flair definitely interests me... Regardless of their decision, gamers get a spectacular remake of a classic Zelda to enjoy. Originally, Final Fantasy V skipped the Super Nintendo in the West. It would reach parts outside of Japan on the Sony PlayStation collection, Final Fantasy Anthology. The game also came with Final Fantasy VI (which had previously been known in Western markets as Final Fantasy III) in the collection. A port of FFV would come to Nintendo's Game Boy Advance in 2006 in North America, and 2007 in European territories. 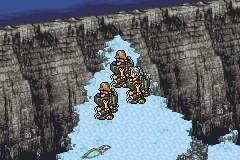 Even with owning both the Anthology compendium and the GBA port, I have never sat down and fully played through Final Fantasy V. I'm eager to, but can never find the time. However, a possible DS-style 3D remake on the 3DS or a Final Fantasy IV: The Complete Collection-esque remake with slick updated 2D visuals and a remixed soundtrack (with the option for the original one, of course). 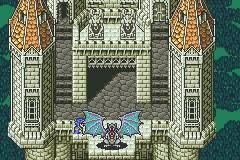 I'm a bit of a cheater as I listed both Final Fantasy V and my favorite Final Fantasy, number 6, here. I'd like to see them both. V because I never played it. VI because it is the best and deserves even more admiration. You cannot imagine my heartbreak when I read that Mega Man: Powered Up bombed. 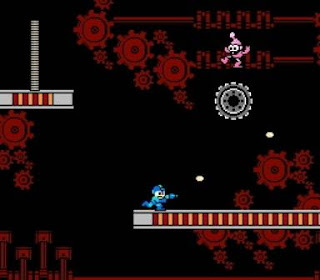 I loved the chibi-style, cel-shaded look the game had, and enjoyed all of the bonuses like the two additional Robot Masters in the form of Time Man and Oil Man, the ability to play as all eight Robot Masters in the main game and Challenge mode levels, the updated visuals and music, and the ability to create fully detailed Mega Man levels, and idea that would evolve into the sadly cancelled Mega Man Universe. I think Mega Man: Powered Up was victim to being on the wrong platform. I don't think the PSP's market that was more geared towards teens and young adults fit toward the aesthetic of Powered Up. Perhaps if it released on PSN and XBLA in this time period it would have more success. 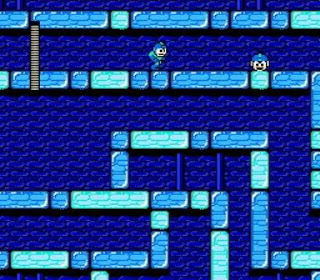 Regardless, I wish deeply for a remake of one of fans' favorite Classic Mega Man games, Mega Man 2. In my Rank Up! segment of listing the Mega Man franchises from least favorite to most favorite, I listed Mega Man X as second overall. 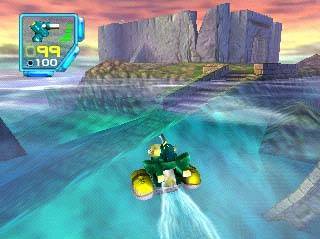 This was despite me preferring to gameplay of the X series to the Classic series. Mega Man X2 is one of the better entries in the series. It feels incredibly complete, has numerous secrets, optional bosses, and the optional task of obtaining all three of Zero's stolen parts. The level design is superb with a heavy action-centric focus, and the bosses are memorable -- even with a name like Wire Sponge for one of them. 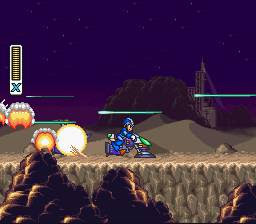 Mega Man X: Maverick Hunter released on the PSP. The game was a remake of the original Mega Man X with some bonus material apart from the new presentation. Like many of Capcom's earliest support for the system, the PSP remake sunk in retail. 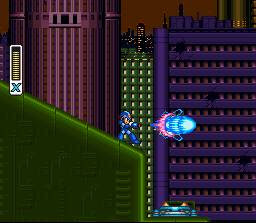 But oh, what I wouldn't give to play Mega Man X2 with the same visual style and additional content! Rare left Nintendo as a mere shell of the great company it once was. The Twycross-based developer would still push out some sensational titles for their new employer, Microsoft. I'm referring to such games as Viva Pinata and Banjo-Kazooie: Nuts & Bolts. However, nothing has sold or has been as impressive as Rare's Nintendo efforts. One game that even on Nintendo's system that flew under the radar a tad and didn't get as much love is Jet Force Gemini. The bug-busting third-person shooter needs more love. How else can Rare get some easy money and get the word back out that the developer still makes games for the non-Kinect crowd? Don't answer that. It was rhetorical. 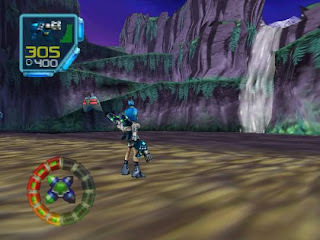 Regardless, and HD Jet Force Gemini with online multiplayer (oh, the hours spent blowing away buds), updated visuals, and achievements would be a terrific Xbox Live Arcade title. I know the chances of this are sensationally slim as Rare is more focused on Kinect (though I can't complain about Kinect Sports too much) than their past glories. Let me get this out of the way. My favorite first-person shooter is without a doubt Perfect Dark. It did all the right things. 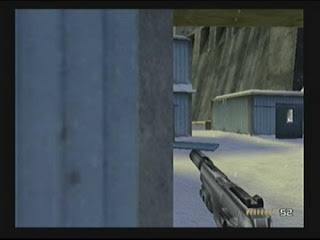 The remake on Xbox Live Arcade improved the visuals and framerate problems the Nintendo 64 original had and added online to an already addicting and expansive multiplayer mode. 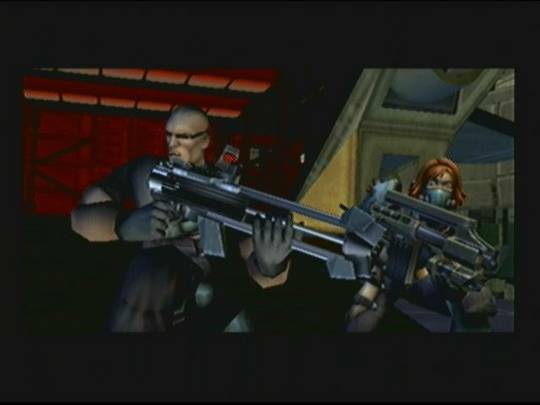 The team behind the original Perfect Dark had members that left to establish Free Radical Design. Their first project was the PlayStation 2 exclusive, TimeSplitters. The sequel would be an even better with game with many more multiplayer options, more story mode and multiplayer level creator capabilities, and a competent objective-based (my favorite type) single-player campaign. Crytek, the company that acquired Free Radical, said this past week that fan interest in a TimeSplitters 4 was not high enough. 1) I hate Facebook for gauging fan interest, and 2) How can you possibly build interest in a series that hasn't had a new installment or news for years? Regardless, what better way to reintroduce the world to TimeSplitters than remaking the best entry in the series and put it on digital platforms? How about you throw in online and the ability to share created content with the world? Someone pay me for this stuff! What games would you like to see remade? Obviously, new games are outstanding to have, but there is no shame in wanting remakes of some of your favorite titles as well.